New Batcole Gear! We've been busy! We've been busy! We have LOTS of new Batcole Gear for the fall! With October 1st, Kids' cancer awareness month came to a close on September 30th, but we'll keep fighting for kid's like Cole all year long! With special thanks to Steve Jones and everyone who helped or attended the Batcole Hot Wheels Nationals, we raised over $6000 for kids' cancer research that night alone! Added to that total the next evening was the Batcole Hero 5K, and we raised over $11,000 that weekend! A huge THANK YOU for all of your support! Coming up on October 28th is our Batcole Foundation Dance Marathon! Find out more here, and keep up with our events on Facebook! 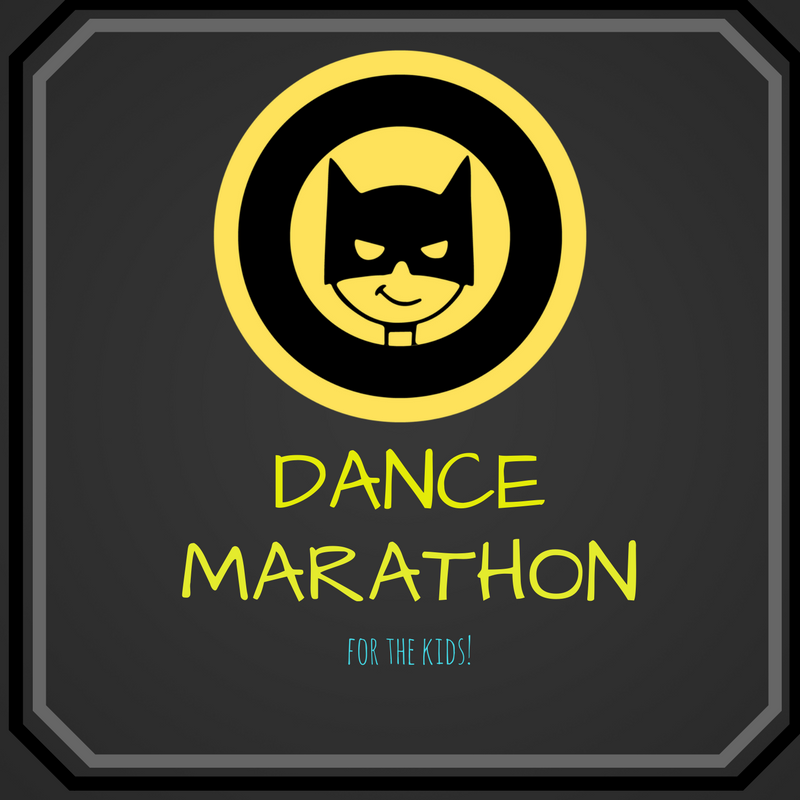 Coming up on October 28th is our Batcole Foundation Dance Marathon! Find out more here, and keep up with our events on Facebook!